Moving with user trends, Instagram is looking to capitalize on its eCommerce potential with some new on-platform shopping tools. Facebook CEO Mark Zuckerberg has announced a new News Feed Algorithm update aimed at disincentivizing sensationalist content. 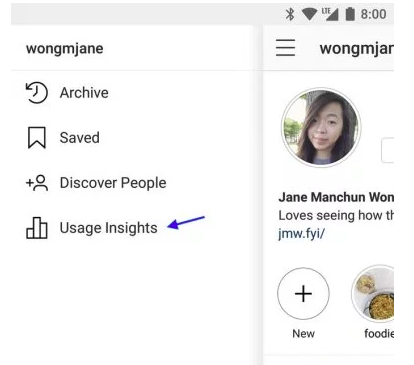 Months after announcing it, Instagram is now finally rolling out its usage insights dashboard to users. Facebook's working on a range of new tweaks and updates across its family of apps. Twitter has added new category filters to its Explore tab to help improve relevant content discovery.